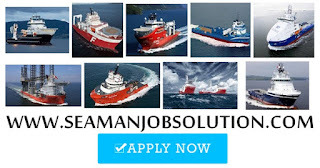 Seaman jobs vacancy recruitment crew for offshore vessel joining date A.S.A.P if you interested to apply, please send your cv with experience in offshore vessel. 2) CHIEF OFFICER/SDPO. -2 NO. 3) 2ND ENGINEER. -2 NO. Contract :- 2 Months on & 1 Months off. Send your cv on crew3@udyashipping.com to MR RAVI. 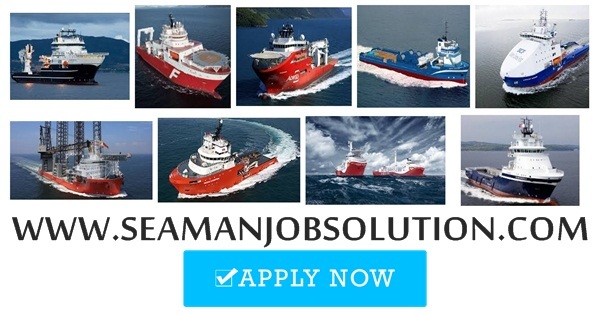 0 Response to "Need Crew For PSV DP2, MPSV DP2 Join in Qatar"